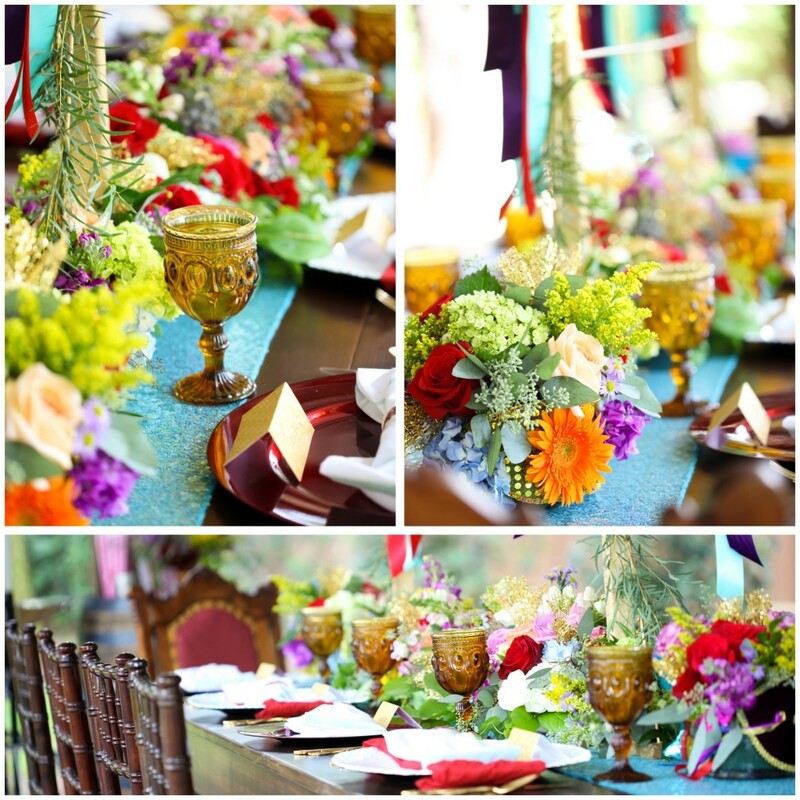 We were honored to be a part of the Premier Bride Vintage Carnival Photoshoot. 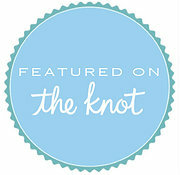 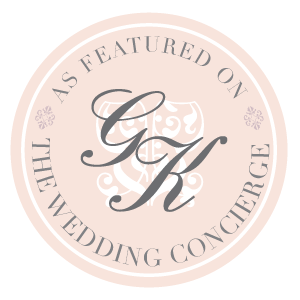 Check out the Premier Bride website for the whole photoshoot. 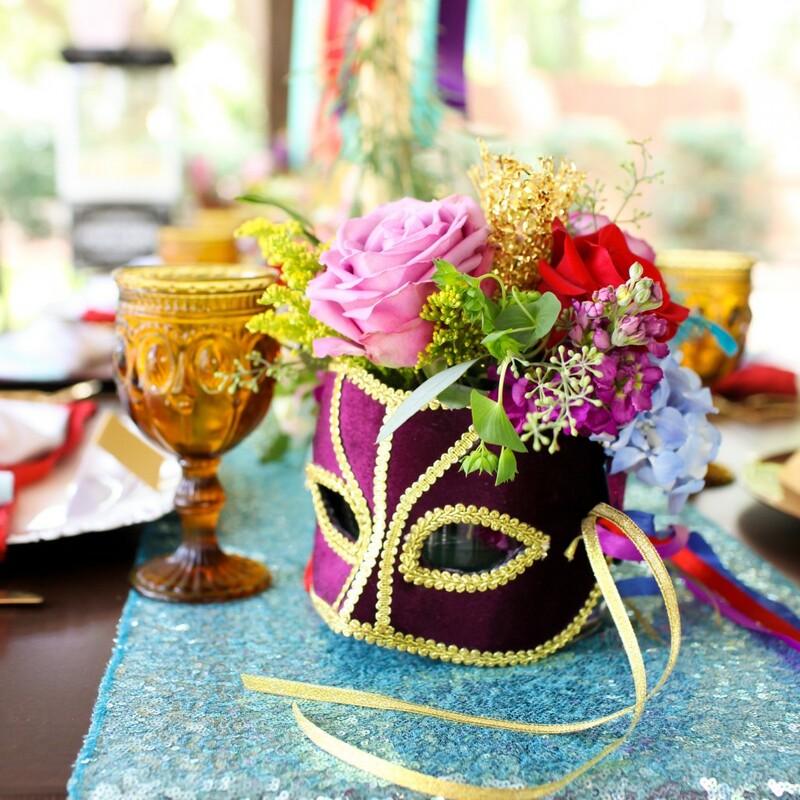 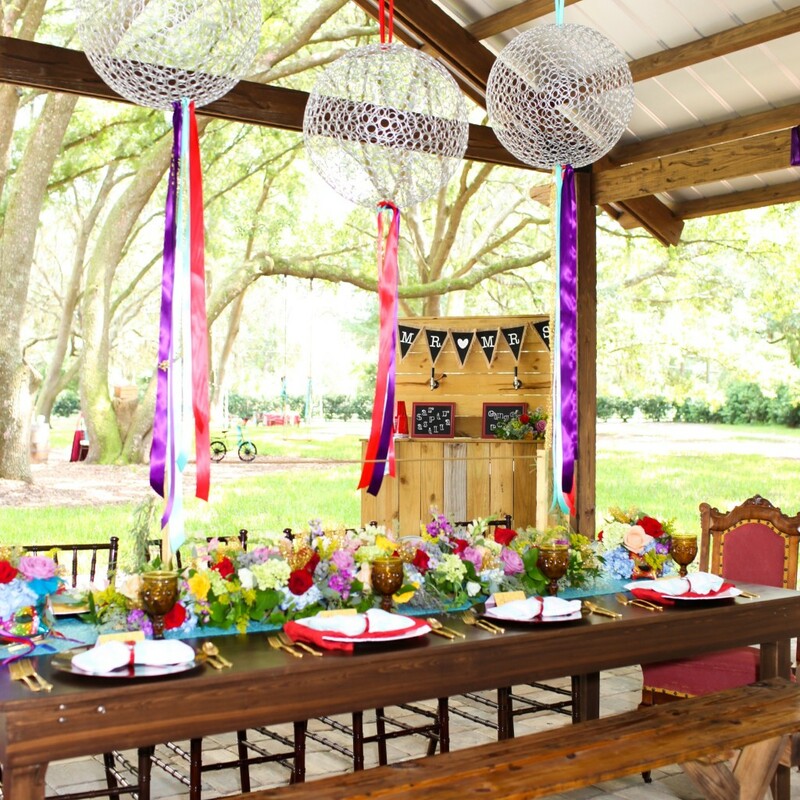 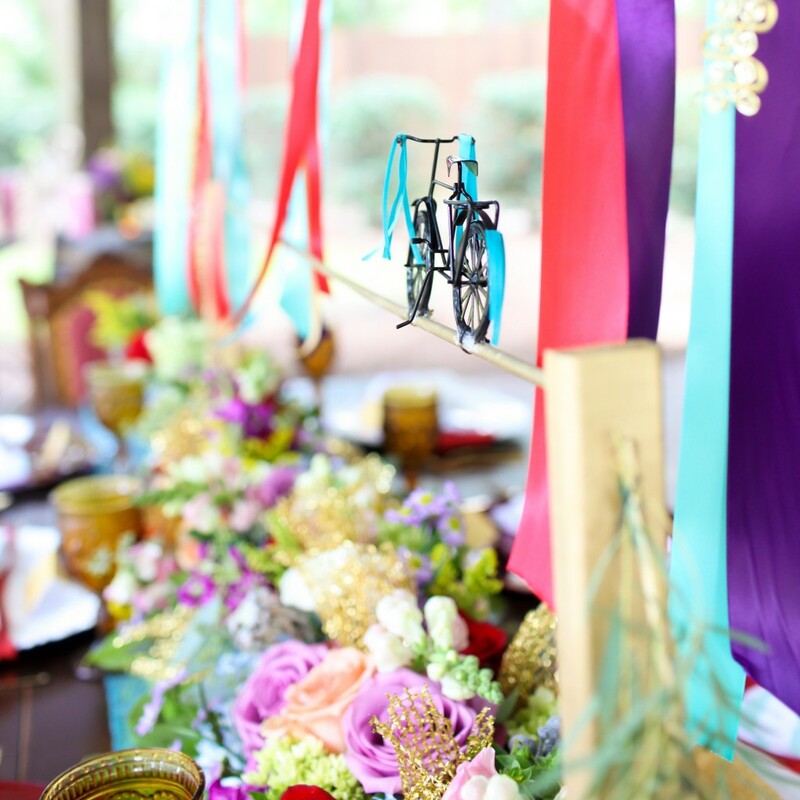 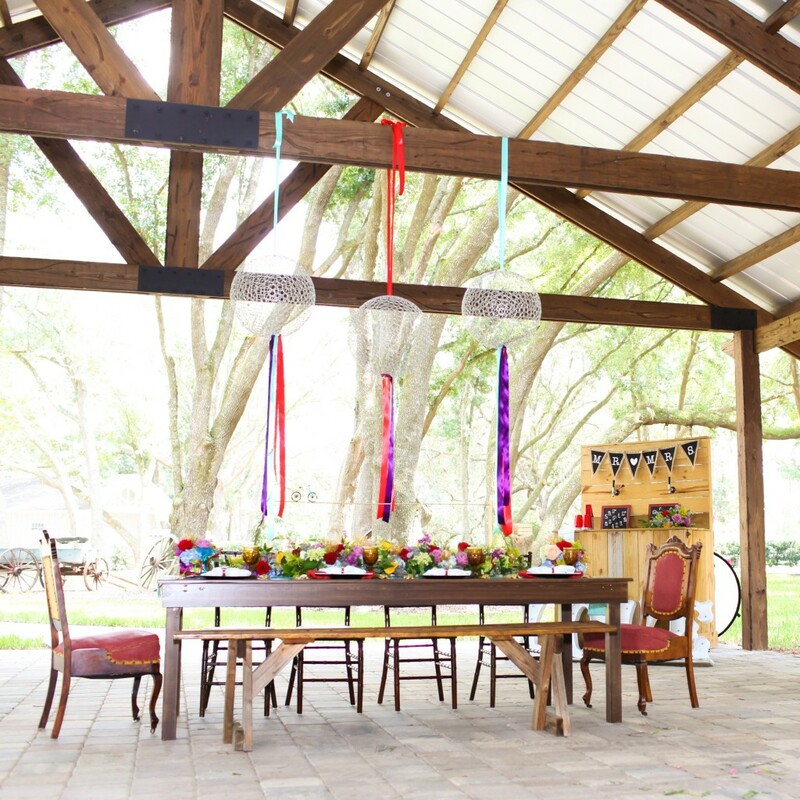 We loved partnering with Southern Charm Events to create this vintage carnival theme vignette.